I think it’s fair to say, we totally smashed our target for this event… raising over $10,000 which has gone directly to those in need within our community. Blue Light have assisted us in identifying where the funds will go. Donations were made for 4 bunk beds, 9 pairs of shoes, 21 pairs of PJs and 14 packs of 3 pack socks with additional funds being directed where required. 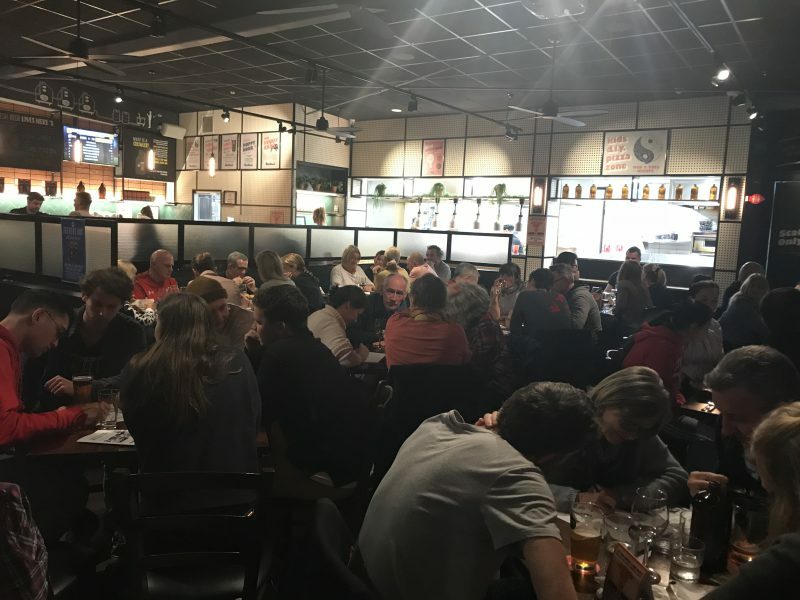 We had lots of fun at our Quiz Night… check out the video here of our ‘Twerking’ Comp!